sounding board, I call Jessie." Appeals litigated at every level, including the Supreme Court of the United States. I’ve been board certified by The Florida Bar in appellate practice and AV-rated by Martindale-Hubble since 2013. 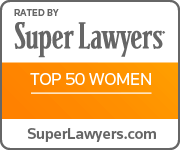 In 2017, I was recognized by Florida Super Lawyers as one of the Top 50 Women Lawyers in Florida. I’ve litigated appeals in the county courts all the way up the Supreme Court of the United States. Get a clear assessment of your chances for success. An appellate lawyer can give you the 10,000-foot view you may be missing when you’re down in the weeds of your case. I’ll always give you an honest opinion on your chances of success and the likely costs of pursuing a remedy in the appellate courts. Reasonably priced help from a Florida Bar Board Certified Appellate Specialist. Getting help from a Florida Bar Board Certified Appellate Specialist doesn’t have to be expensive. Whether I’m working hourly, or on a flat- or contingency-fee basis, my rates won’t break the bank. Fighting for my clients’ rights. I’ll work tirelessly to ensure my clients receive justice during every phase of litigation. Whether a verdict needs to be upheld, an error corrected, or precedent created, I’ll be a passionate advocate for you. The Harrell Firm handles civil appeals in the state and federal courts with a focus on plaintiff’s actions, commercial litigation, and family law. 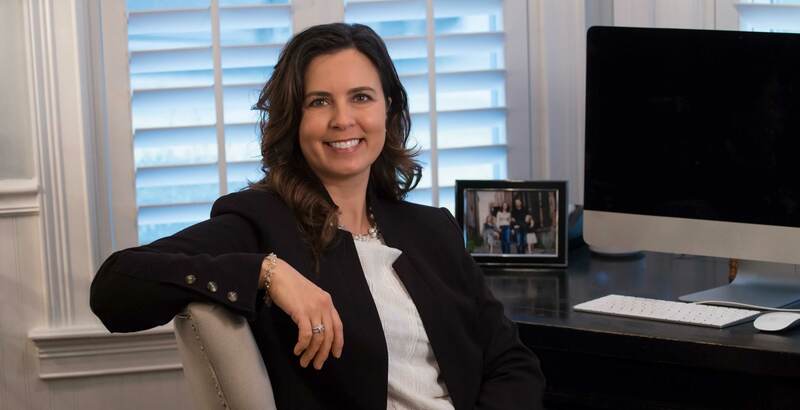 A Florida Bar Board Certified Appellate Specialist, Jessie Harrell serves attorneys and their clients throughout Florida, and has earned the ranking of AV Preeminent, the highest honor awarded by the Martindale-Hubbell Lawyer Rating Service. "Jessie is an excellent and talented attorney. She is thorough and concise. I am pleased to have her as a resource for clients with appellate needs." "Jessie has a unique ability to write like a lawyer and also write to entertain." Your information will be kept confidential and secure.